Ideal Medical Industries Co., Ltd., is a professional manufactory of the sterile latex surgical glove( powdered & powder free), the capacity is about 12 million pairs per month. 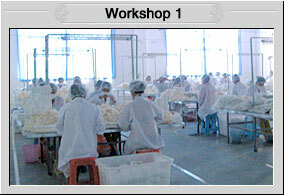 Glove quality meets or exceed the following standards: ASTM D 3577-91(USA), EN455(EEC), AS 40(Australia ), FDA, CE. 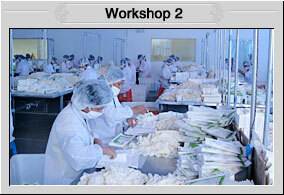 We also manufacture the sterile or non-sterile latex, nitrile, vinyl exam gloves, all gloves meet EN455. Ideal Medical Industries Co., Ltd has exported the gloves to the worldwide for more than 10years, the customers are very satisfy with the gloves quality and price. 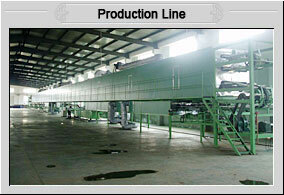 We will continuously offer our customers the best quality but most competitive price. We are looking forward to establishing the long time and good business cooperation with you! IDEAL MEDICAL, YOUR IDEAL CHOICE!